Even if you’ve known your mom for, umm...your whole freakin’ life, sometimes finding that perfect Mother’s Day present can be a bit of a struggle. So this year, rather than searching for ages, dramatically giving up, and grabbing some sort of generic gift card (that she likely won’t even spend on herself), we’re looking to celebrities for inspiration. Got a mama, grandma, mother-in-law, or even a friend who’s a new mom that’s as cool as Chrissy Teigen—aka someone who loves standout style, social media, and getting creative in the kitchen? Get ready to find the perfect little something for her, ahead. One look at Chrissy’s sunglasses collection, and those colorful picks will surely catch your eye. 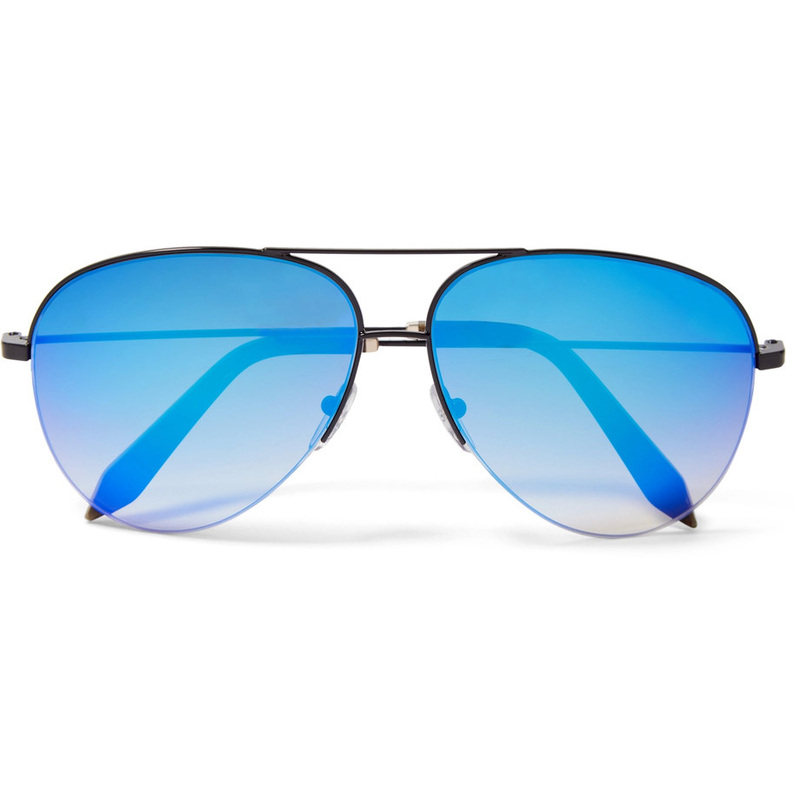 Make sure stylish mamas stay on-trend with this cool blue pair from Victoria Beckham. The new BECCA x Chrissy Teigen Glow Face Palette promises an “endless summer glow,” just like the model mom’s—but for only $48! 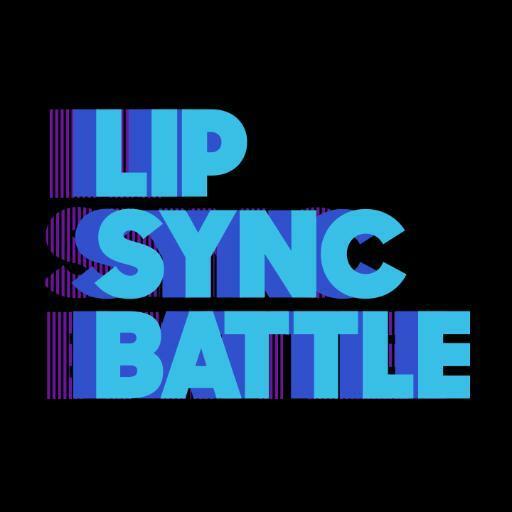 The mom you’re buying for might not be the host of Lip Sync Battle, but she can still get in on the fun with the highly-addictive app. 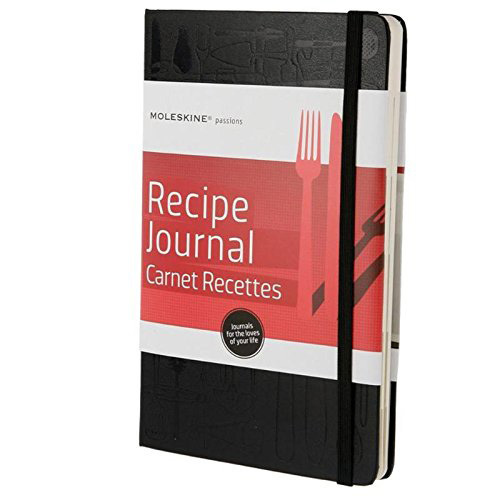 This recipe journal is the perfect way for any mom to plan out her own original cookbook. 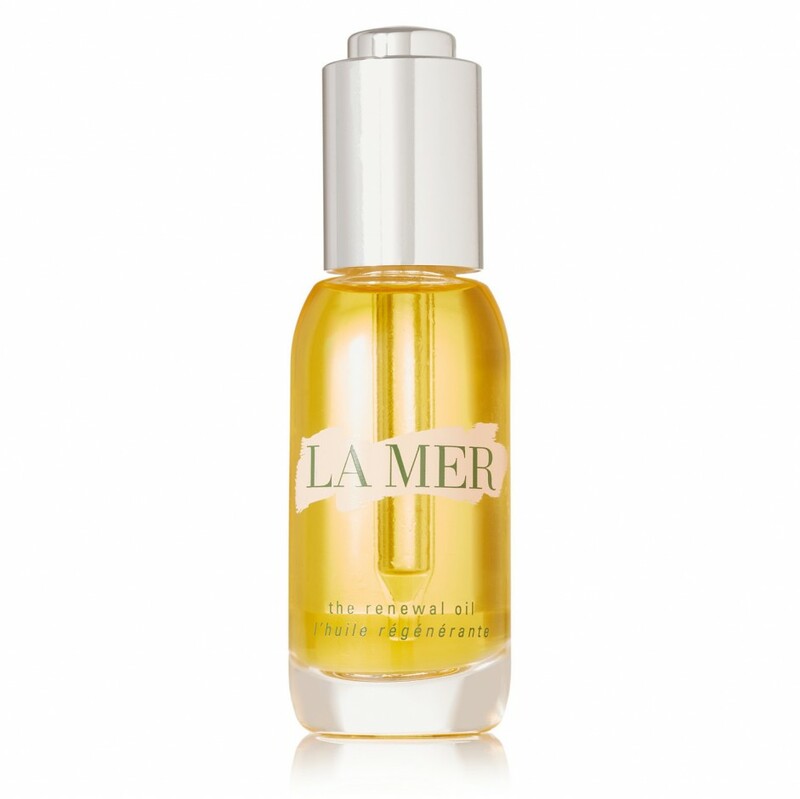 Not only do La Mer products have Chrissy’s stamp of approval, a small drop of this smoothing and firming Renewal Oil will go a long way. Chrissy proves that dusters, like this silky Off-White option, pair well with everything from denim shorts to slip-like dresses. Got a mom who likes getting creative in the kitchen? 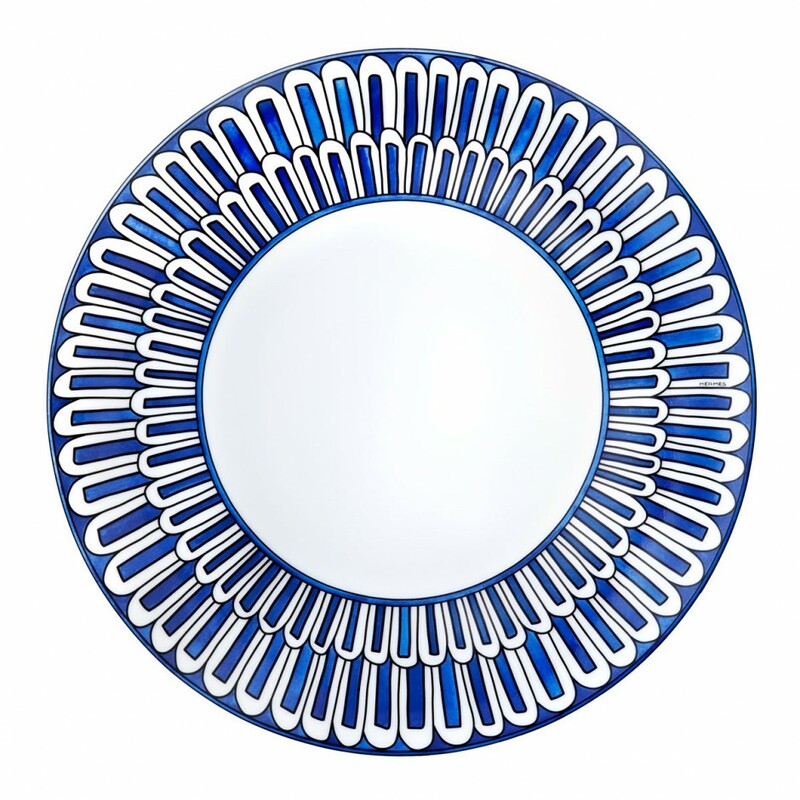 This Hermès plate will ensure she serves those delicious dishes in style. Major meeting at work? Fancy wedding? Date night with John Legend? 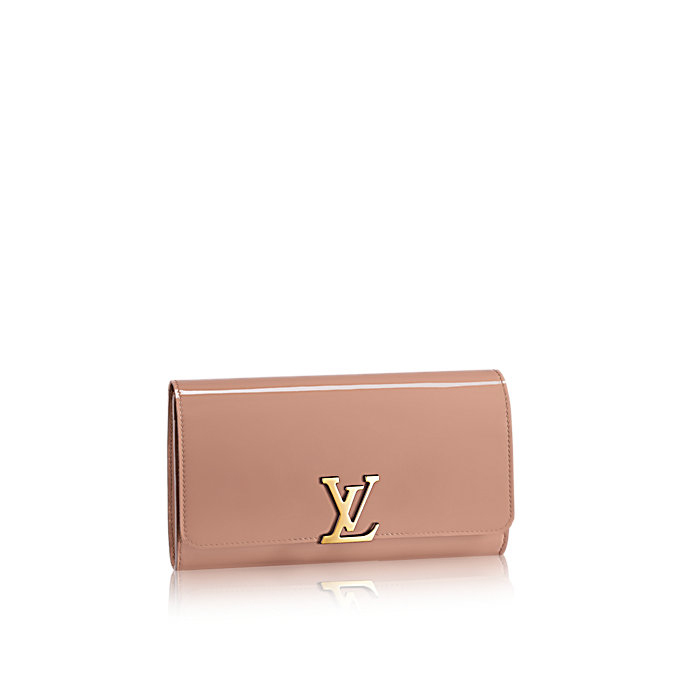 This classic clutch will become her go-to. 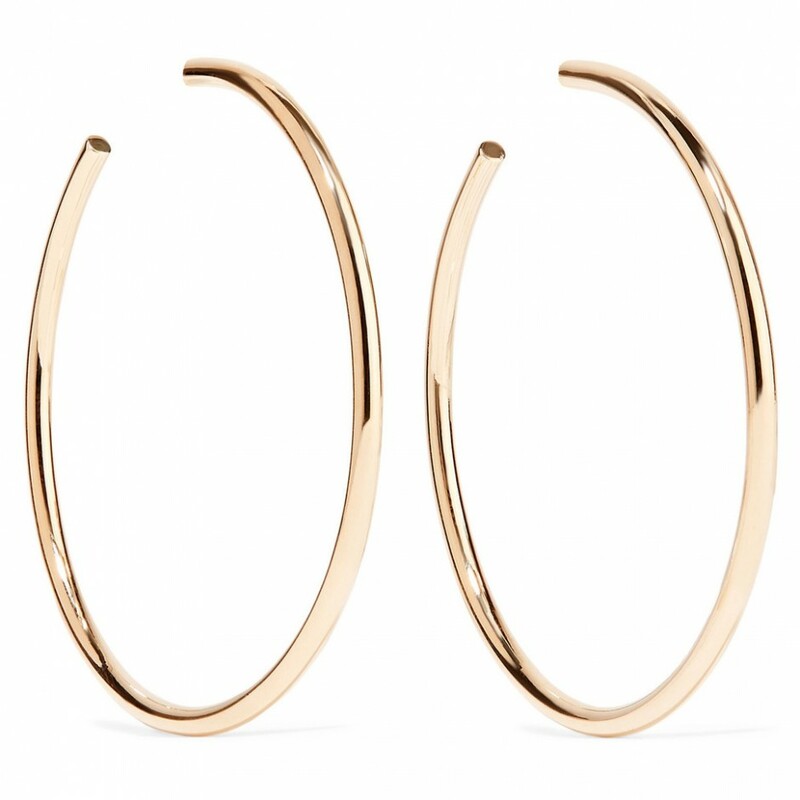 This season, no jewelry box will be complete without a statement-making, celebrity-worthy pair of gold hoops. 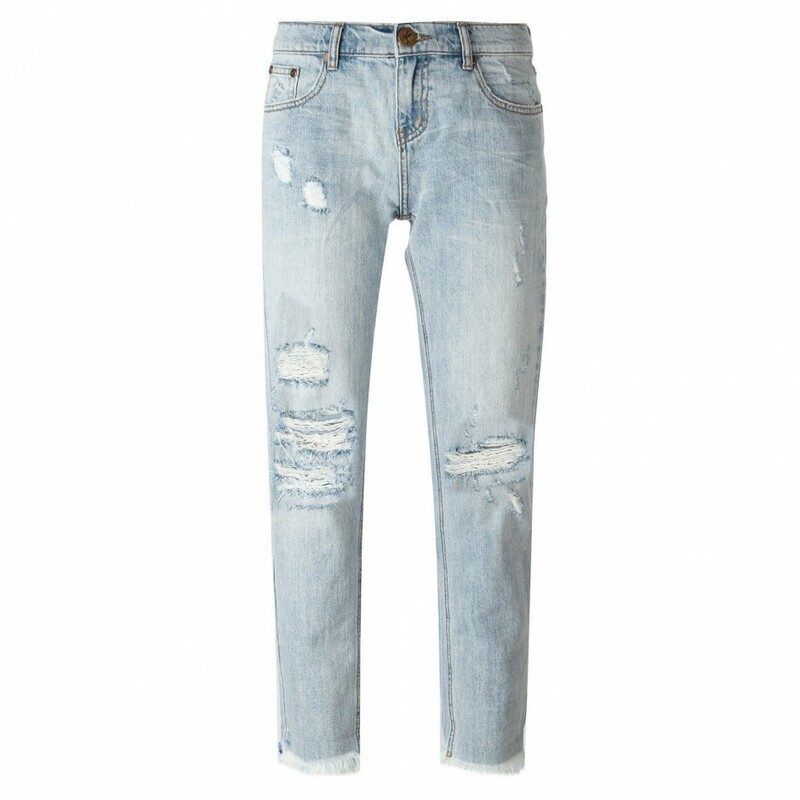 Casual-cool moms will be happy to receive these distressed jeans from One Teaspoon, a brand that Chrissy rocks fairly often. 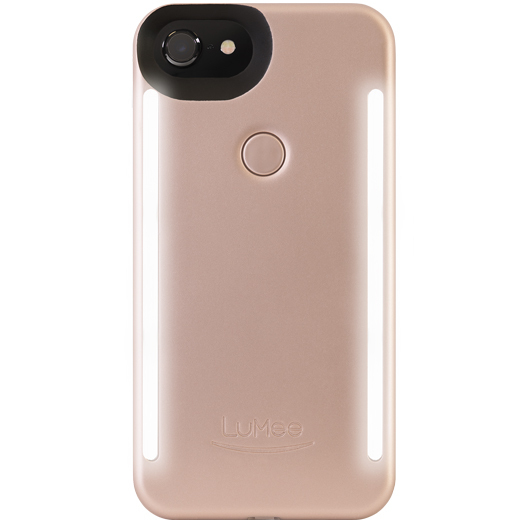 No matter the angle, all of mom’s photos will be well-lit thanks to this dual-sided Lumee case. 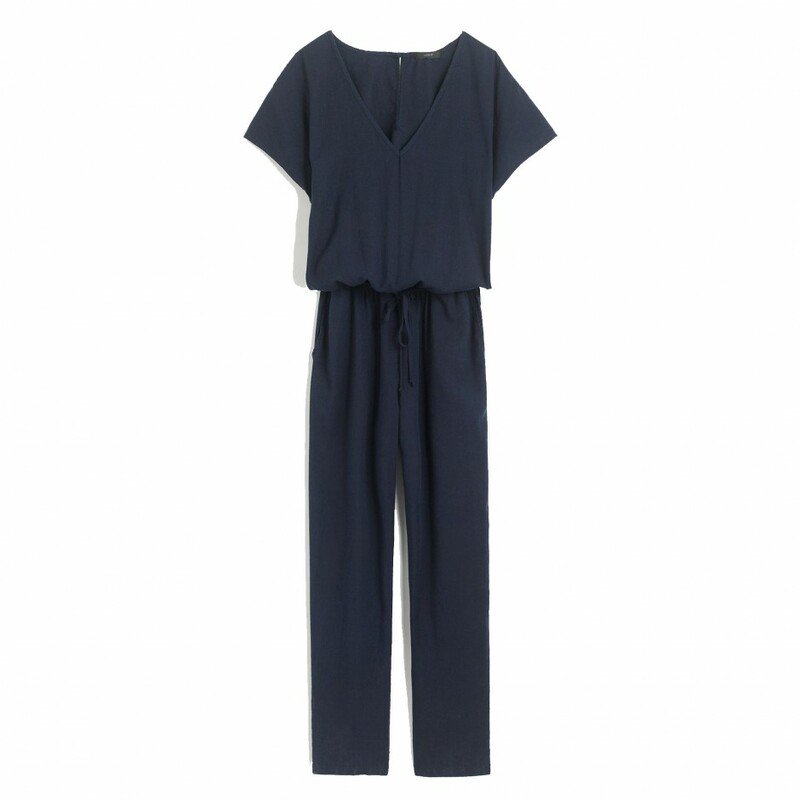 It might not be a KFC onesie, but we’re betting this J.Crew jumpsuit is just as comfy. 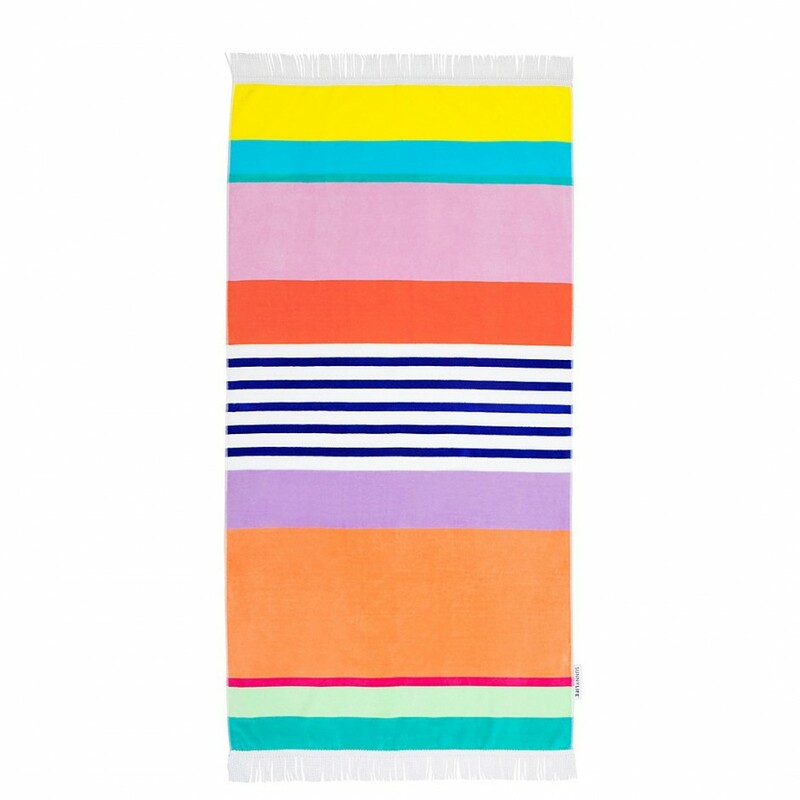 With beach season coming up, a large towel—aka Chrissy’s outfit of choice—will surely come in handy. Chrissy has taught us that any outfit can instantly become sexier with a pair of strappy lace-up heels. 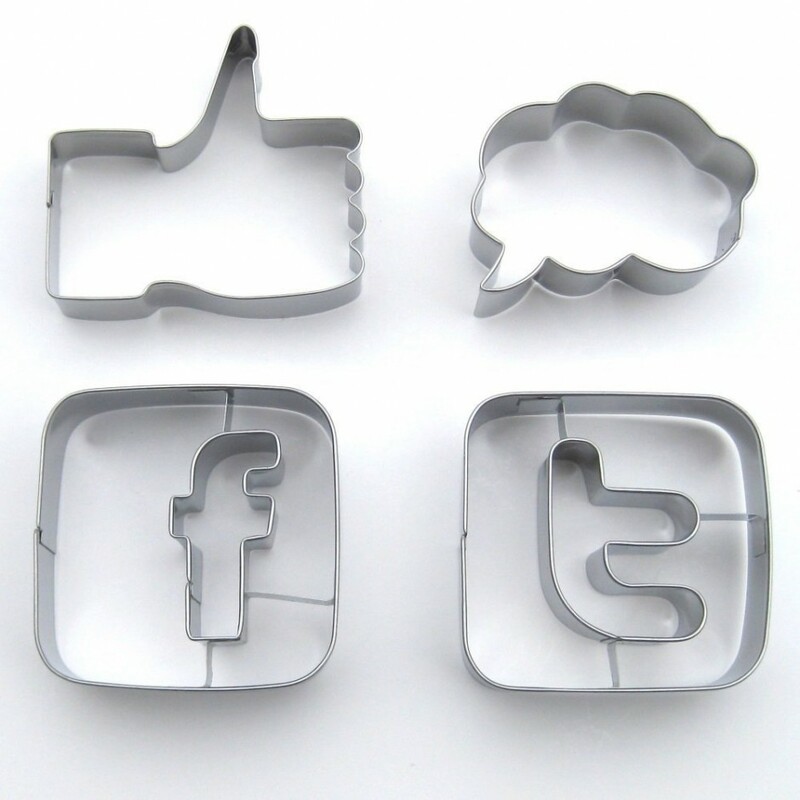 A hilarious feed plus a love of food makes these social media cookie cutters the perfect gift.